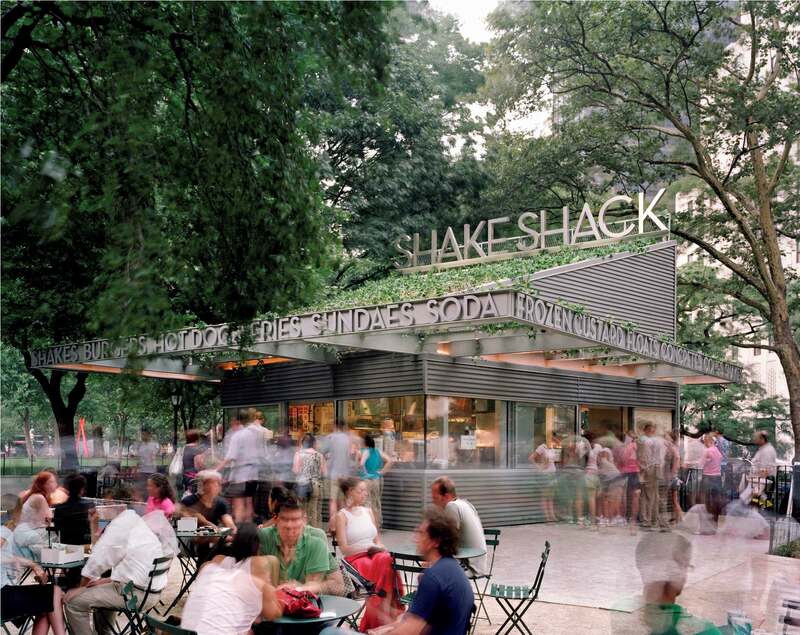 Shake Shack has come a long way from being a hot dog cart in Madison Square Park in Manhattan to support the Madison Square Park Conservancy’s first art installation. 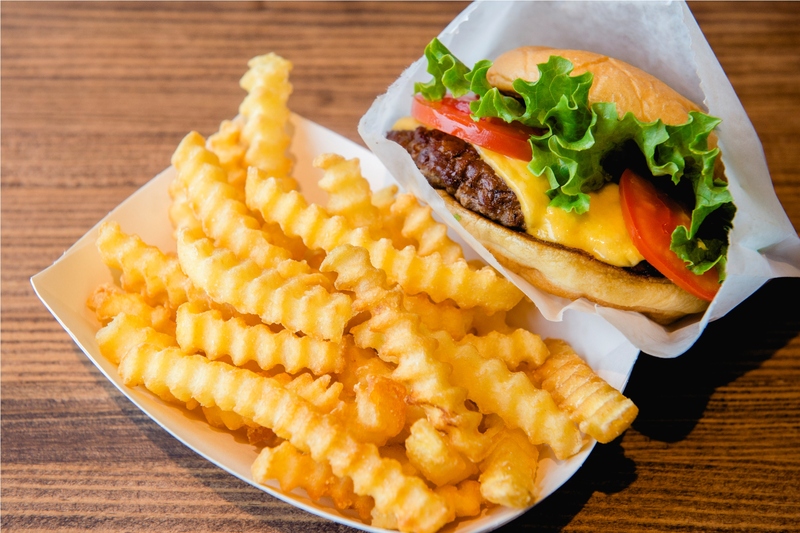 People started lining up to get a taste of the store’s luscious hot dogs, and soon it opened a permanent kiosk in a park. 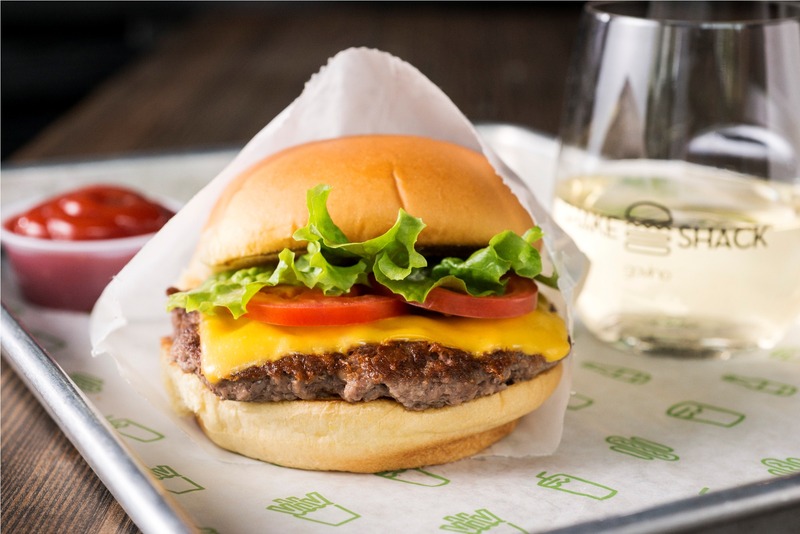 Today, what was once a “roadside joint,” Shake Shack is now a world-renowned fast food brand that serves up the most delicious burgers, hot dogs, frozen custard, shakes, beer, wine and more. 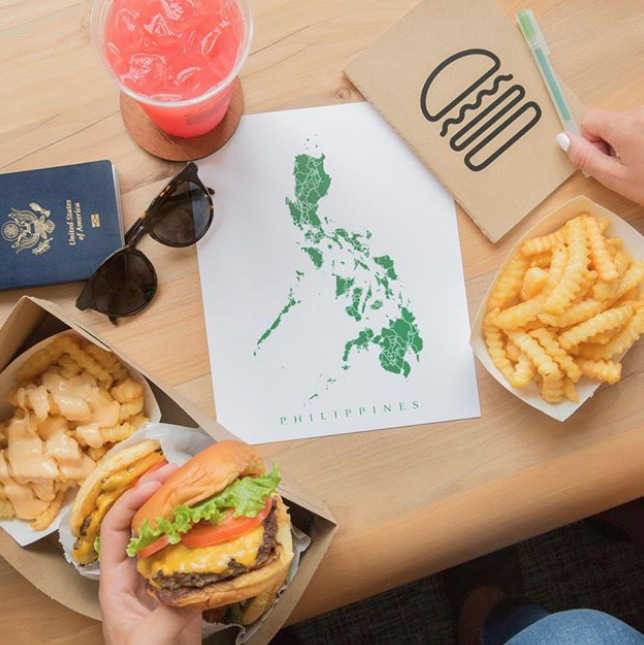 This momentous arrival of one of the most beloved burgers from the US coincides with SSI Group’s 30th anniversary. 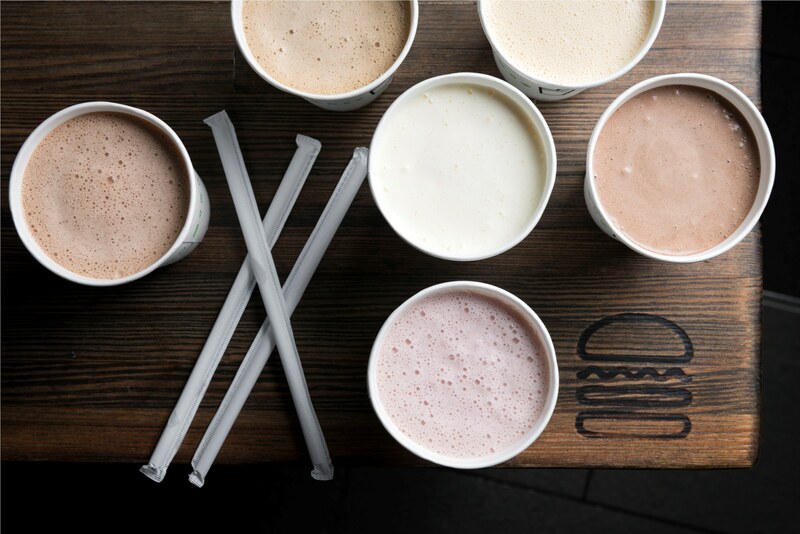 For more information, follow Shake Shack on Instagram.